Pokémon Go fans, your journey to the very best just got a little bit harder. 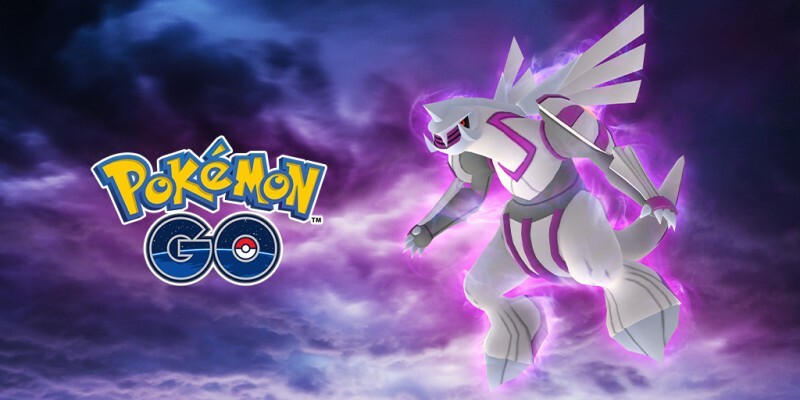 Palkia, Pokémon Diamond and Pearl’s Legendary dragon with control over space, is coming to Pokémon Go in all his space-controlling glory. Starting today, you can go after the legendary all the way through February 28. Don’t forget to consult our elaborate guide to catching and battling in Pokémon Go so you can go in as prepared as possible for whatever you might face.